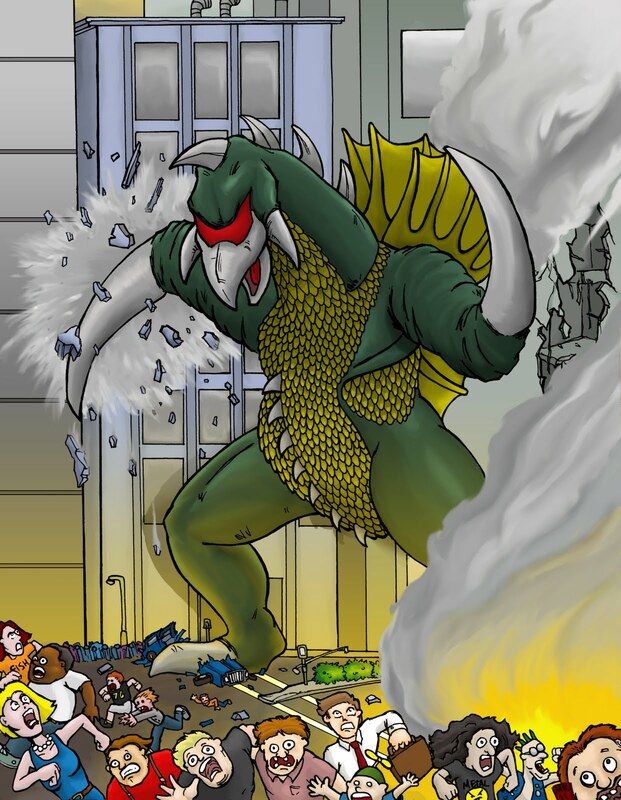 Gigan is a monster in Toho's cannon of Godzilla creatures. 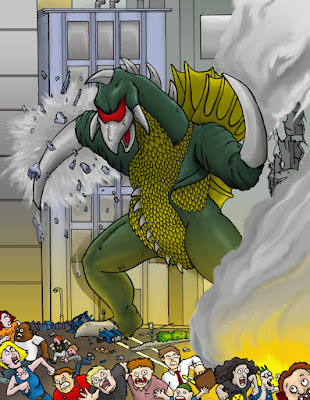 He works as a sort of "kaiju bounty-hunter," and is usually employed or controlled by different races of alien invaders, most often to team up with other giant monsters. this is awesome. you do great colorful work, I love it.